Human Rights Lawyer Festus Keyamo (SAN) has been named the spokesman of the Buhari Campaign Organisation. A letter dated April 16 and signed by the Director General of the Buhari Campaign Organisation, Mr. Rotimi Amaechi, who is also the Minister of Transport, informed him of his appointment. The letter reads: I am pleased to convey to you the decision of the President Muhammadu Buhari Campaign Organisation to appoint you as Director, Strategic Communications in respect of the forthcoming campaigns for the 2019 Presidential elections. “As you are aware, President Muhammadu Buhari is seeking the nomination of our great party, the All Progressive Congress, as the candidate for the said election, your appointment is to aid in getting that nomination and to ensure the success of the subsequent campaigns for the 2019 Presidential Elections. 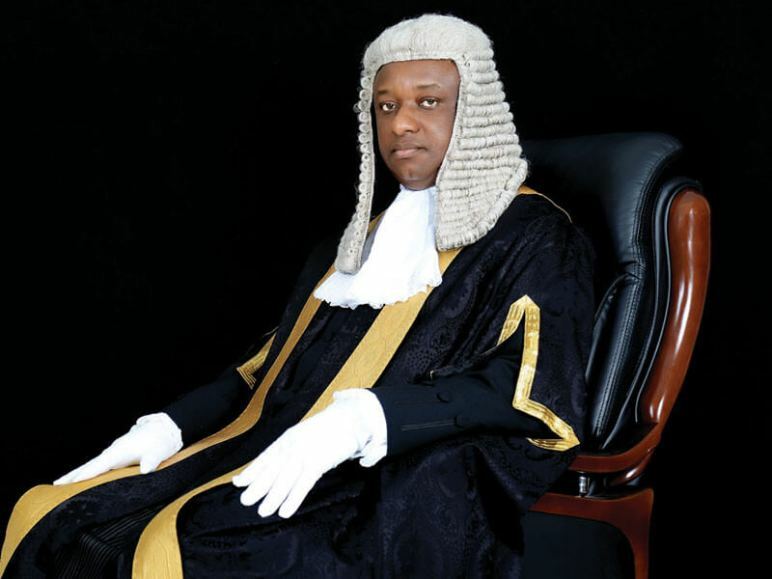 Confirming his appointment in a tweet from his handle @fkeyamo, the lawyer wrote: With this letter below, I have just been appointed the Human Rights Lawyer Festus Keyamo (SAN) has been named the spokesman of the Buhari Campaign Organisation.